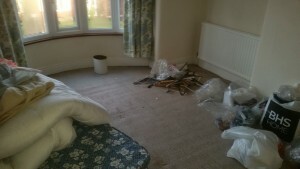 As you may have never dealt with a house clearance company before, we found that it was helpful to outline previous house clearance we have carried out recently. This gives new clients some understanding of the clearance process. 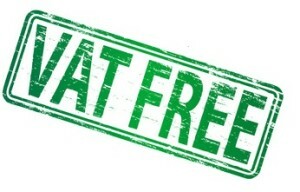 If you have a house that needs cleared through out England Scotland or Wales call W.K House Clearance today 0800 471 4763. 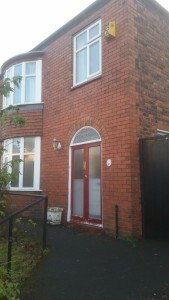 We were asked to clear a 3 bedroom semi home situated within Salford, Greater Manchester. By the executor of will. The property had been empty for over 2 Years. We were required to completely clear the property and attached garage including carpets, curtains and the contents of the garage. We turned up at 9 am on the day of the clearance and where showing round the property by a neighbour. Most of the household effects had already been removed by local charities although after informing the neighbour we would have done this for them and donate on their behalf she commented ” I wish i had of knew this , it would have saved us a lot of time”. 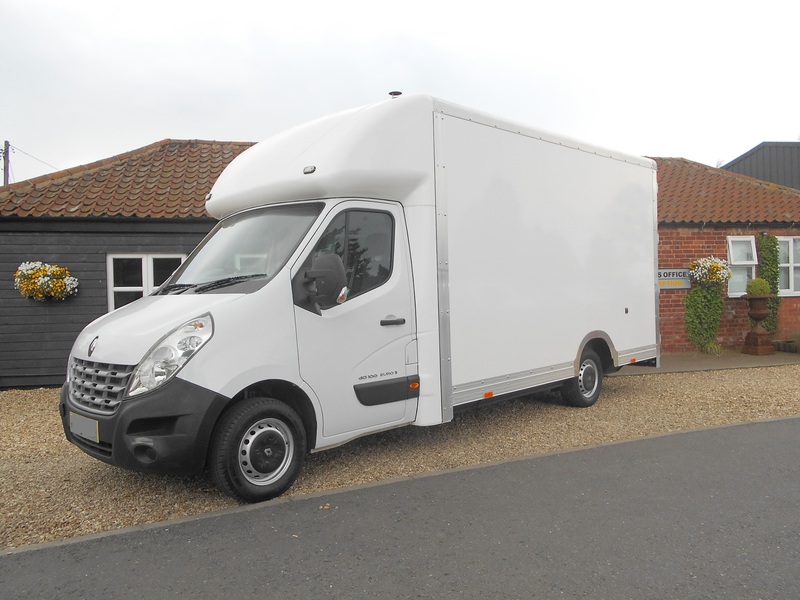 We were left to clear the larger items which included some large furniture, white goods and general contents. After our operations manager looked this property up on-line, the guys carrying out the clearance where happy with a driveway unfortunately it was too narrow for our van, there was plenty of parking space available on street but this was restricted to permit parking luckily a neighbour loaned us her visitors permit. 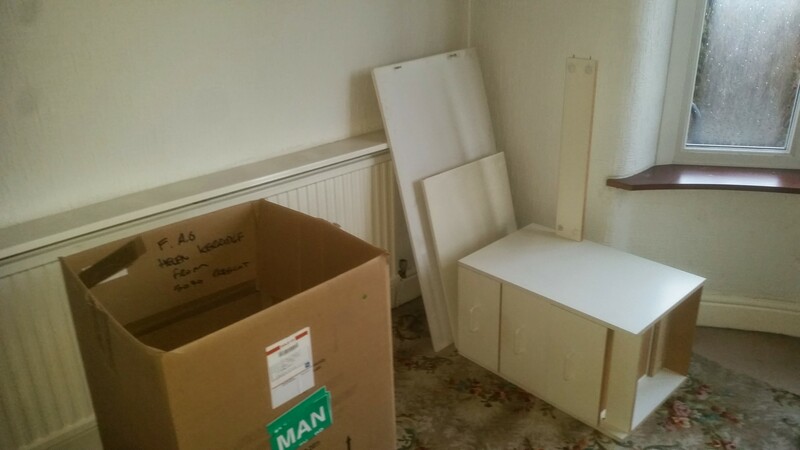 In this case the furniture that was left very little was reusable as such we were required to take a load including the carpets to the local recycling centre. 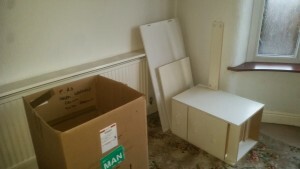 We did however save some furniture and also all of the white goods which got donated to a specialist charity. The client in this case had been appointed executor of will , When she inspected the property she was very happy with the work carried out. 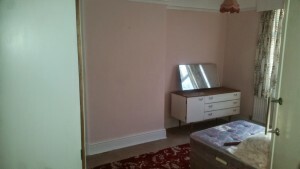 She also commented that she had chosen W.K House Clearance because we had been recommended to her and would recommend us. Do you require a house clearance in the Manchester area? Our friendly, courteous team delivers efficient work within 48 hours notice. We carry out complete house clearances, all provided by a fully insured & licensed company.As part of our service our expert team of trained staff are on hand to carry out thorough and efficient property clearance. 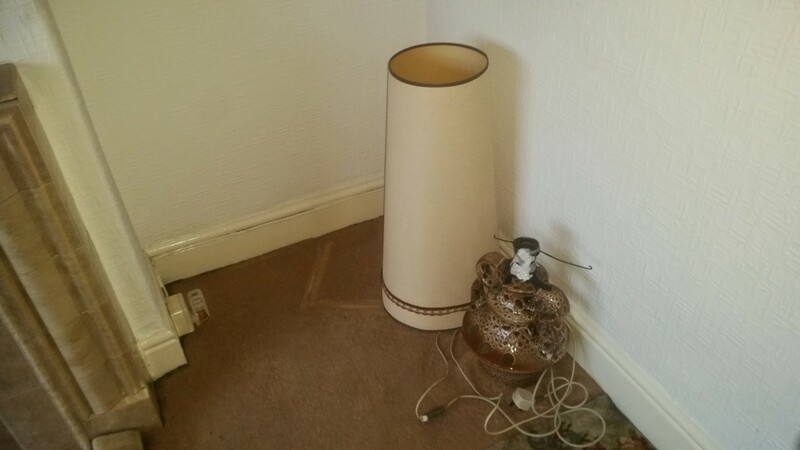 Whether you’re an individual home-owner, a landlord or a letting agent, our house clearance service takes in all waste disposal, rubbish clearance and garden clearance.